Long-term airport parking is a worthwhile service to take advantage of. Cutting costs wherever possible is one of the hallmarks of intelligent travel, and long-term airport parking at the Denver International Airport is probably one of these intelligent cost-cutting decisions. Depending on how long your trip is, it will probably be cheaper than taking a cab to the airport. The cost of a cab round-trip will be close to $70 (with tip), while 3 days of open air parking at Canopy Airport Parking® will cost $30. Canopy Airport Parking® offers some car services while you are away. This includes an oil change and a car wash. Travellers should take advantage of this service and kills two birds with one stone. They can wait to get an oil change until the next airline trip and can return home to a freshly cleaned vehicle. Leaving a car parked in the city might lead to all kinds of damages or tickets. 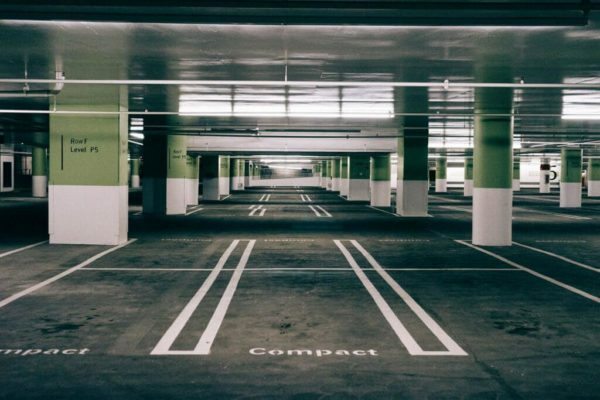 If you do not own a garage then long-term parking is the safest bet. It’s worth having this peace of mind while you travel for work or pleasure. Most people travel through airports more than once a year. Becoming a member at an airport parking service company will yield discounts over the short and long-term. An intelligent traveller will take advantage of these kinds of benefits. It will save money and make travelling through airports more seamless. These are some of the main reasons why long-term airport parking is a good idea. As with all things related to air travel, finding ways to make it easier over the long-term just make a lot of sense in the short-term. Book Your Reservation at Canopy Airport Parking® Today!